Philips very kindly sent me one of their new Sonicare DiamondClean Smart toothbrushes to review and over the last couple of months I have been using this brush and exploring all that it has to offer. In this first article, I will be explaining what you get in the box and the various features of the toothbrush. In the box you get the electric toothbrush handle, the charging glass and charging stand, three toothbrush heads (whitening, gum care and plaque defence), one tongue care head and a travel case. I have been using the previous version of this toothbrush for some years now and have already written about just how good this product is, particularly if you have braces, so was very keen to see how much has changed in this new version. It’s evident from the first moment you open the packaging that this is a quality product. Everything has the look and feel of something that has been well thought out and well made so initial impressions do not disappoint. 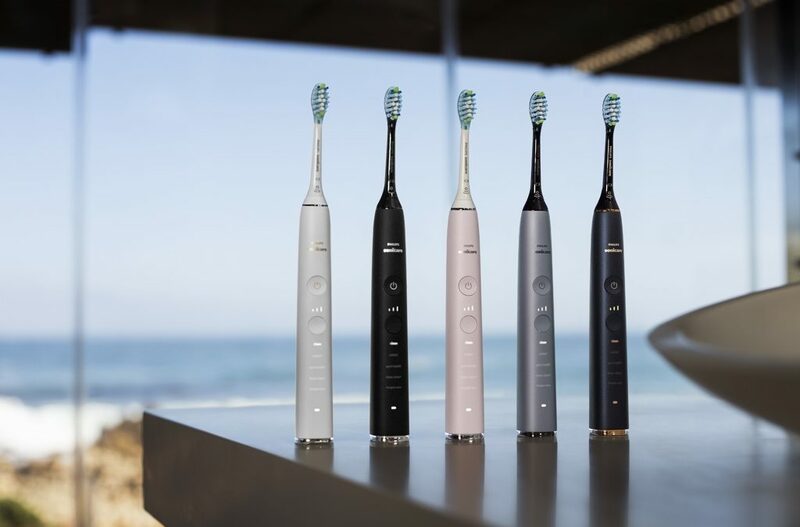 One of the first features you notice is that when you put the different toothbrush heads on the handle, the device recognises which head has been attached and the display changes and runs a different brush programme accordingly. There are four main cleaning modes; clean, white+, gum health and deep clean+. Each mode changes the cleaning duration, cycle and intensity. The second feature, and the one which is absolutely brilliant if you have braces, is the addition of a second button for intensity. This allows you to select three different levels of intensity from low to high. 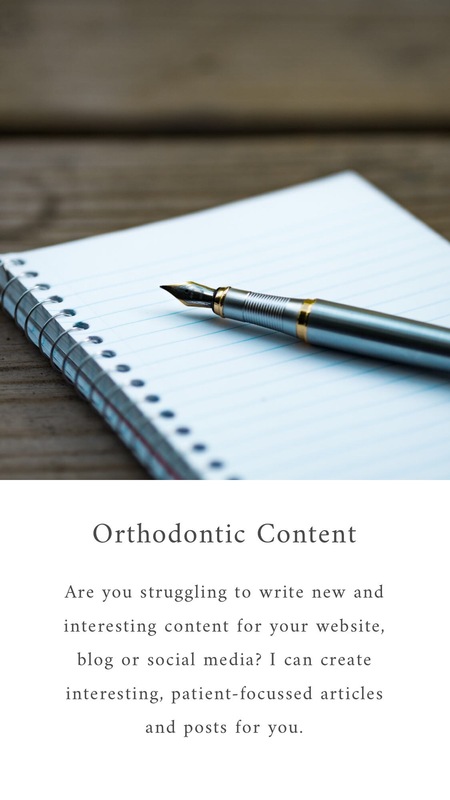 I will be explaining just how great this is in the next article but trust me, if you have braces, after an adjustment you are going to love this feature! The handle has a built-in pressure sensor and if you brush or press too hard and risk damaging your teeth or gums, the brush will respond in two ways. It will change the vibration which you will feel as a different brushing sensation and the pressure warning light will illuminate at the base of the handle. The brush heads are a new design and I will review how I got on with these next time but another new feature is that the handle reminds you to replace your toothbrush head. You can still easily see how much life is left in your toothbrush head but this is a nice feature to provide a gentle reminder. The charging glass and charger base look very similar to the previous model but don’t make the mistake I made at first and simply put my new brush in the old charging glass, it won’t charge. Charging seems to take about the same amount of time as the previous brush and I think this design compliments the smart look and feel of the brush. It certainly won’t look out of place in a modern and stylish bathroom. The travel case is quite radically different in design to the previous model. The case not only protects the brush and two different toothbrush heads during travel but also acts as a portable USB charger. In the previous model, the USB cable was separate to the travel case but in this new model, the cable has been integrated into the base of the travel case ensuring you always have a means of keeping your brush charged on extended trips. So first impressions have been very good. This is a premium product that looks and feels like it will deliver on your expectations and in my next article, I will let you know how I have got on with the brush over the last few months. Thank you to Philips for kindly sending me this brush to review.